Parking available on site. Additional shared parking available. Street parking available. Bus Routes #20 & #29 (which stop @ Academy & Wellington). The #99 also stops along Wellington further East @ Kingsway. When hosting a private party, we can host a max. of 36 people in one of our rooms. Catering available through WOW Hospitality. Call 204-942-1090 for more information. Experience the splendour of 529 Wellington, Winnipeg’s Premier Steakhouse. 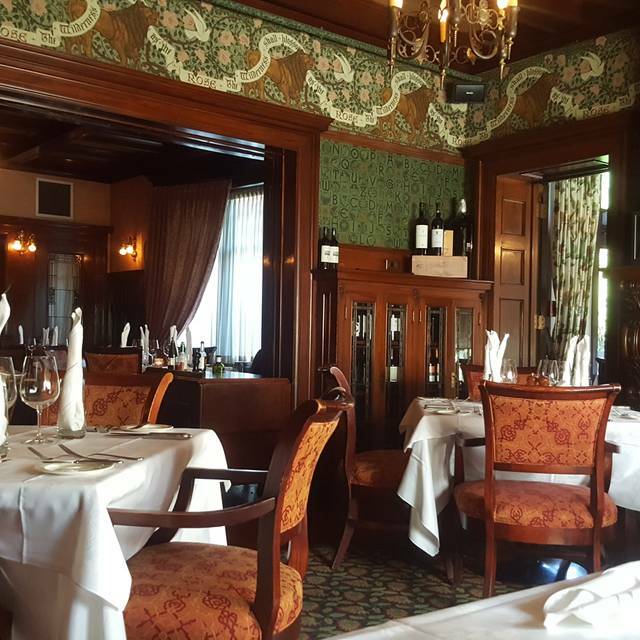 The beautifully restored historic mansion offers intimate dining in 8 elegantly appointed rooms, as well as a beautiful 2-tiered riverside terrace for alfresco dining. 529 serves exclusively Prime Beef, the best available in Canada, as well as fresh fish and seafood. The restaurant is proud to offer Manitoba’s highest rated wine list, Wine Spectator Magazine’s Best of Award of Excellence since 2004. 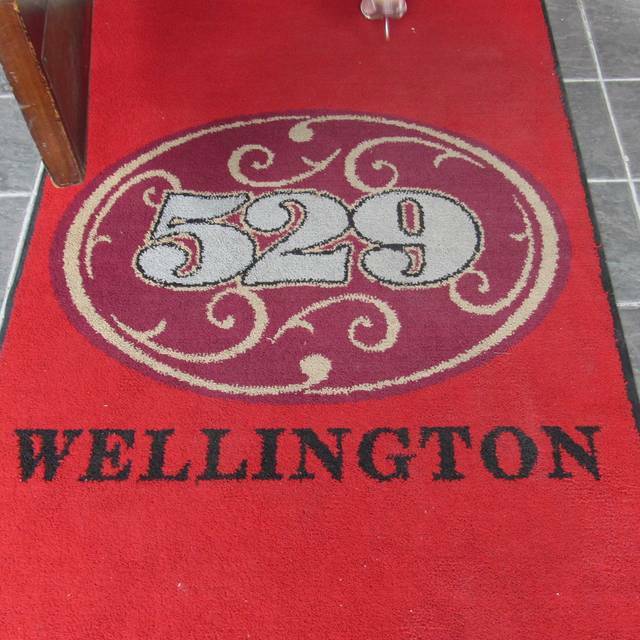 Please note: 529 Wellington is a two-storied building without an elevator. Please indicate if there are any mobility issues for any diners in the party. Food and drinks were great. Delicious! The bartender and server were OK. Got the job done but we look for personality and someone that engages with the table and we didn't really get it from either. Definitely not above average. Well all you can really say is you get what you pay for. Everything was excellent. Our evening at 529 Wellington was fantastic. Everything from the moment we walked in, made the evening perfect. The service we received by every person was like nowhere else I’ve been before. They explain the different cuts of meat and how it’s cooked. They make great drink selections that pair with what you want. They were very accommodating with my wine when I wanted a half bottle of one that wasn’t on the half bottle menu. Everyone was very knowledgeable and you could tell they love what they do. That makes a huge difference. The food was delicious and great portions. We had extra to take home. The truffle Parmesan French fries that were a special that night were absolutely amazing. The beef tenderloin was so tender! Overall an amazing night and we’d definitely go back! Fantastic !! Wow loved this place. Beautiful setting - expertly prepares food. Small rooms with maybe 4-8 tables per room - quiet and romantic. Lovely bar at the front the restaurant - free parking. Go with the Rib Steak !! Awesome time! Food was great. Some patrons could have been a little more respectful of others but I was able to take my gal out for a wonderful birthday dinner! Will be back. Very enjoyable experience, we would definitely recommend this restaurant. Food, service, ambiance was perfect. As always! 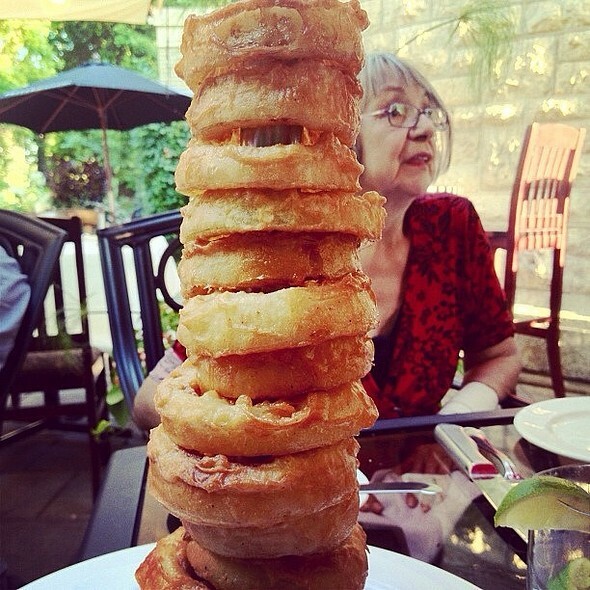 Possibly the best restaurant in Winnipeg. Outstanding in all areas! 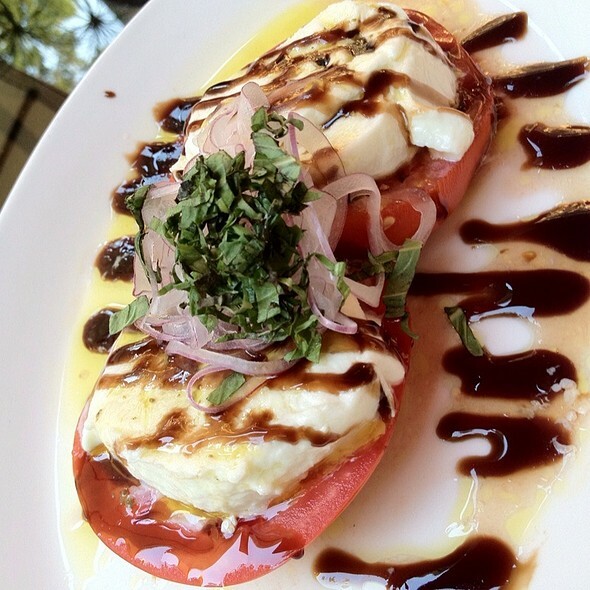 529 is a perfect lunch spot for any occasion. The lunch menu allows for a more “affordable” experience, while maintaining the high food standards and above-and-beyond service that is fun for special occasions. Food Amazing! Staff Amazing! I love this place and can't wait to come back! Our first time at 529 and it exceeded all our expectations. Delicious! Very nice dinner for a special occasion. Everything was very good, although$270 (with wine and tip) was a little pricey. The manager/maître d’ who greeted us refused to check me in my OpenTable. I was there on time and there shouldn’t of been a problem. I called the next day thinking that I would speak to someone else in the same gentleman answered the phone and once again he refused to acknowledge my points. Their food is very good my waiter was good. But because of my experience I will never return to this restaurant. Always very pleased with the food and service here. Celebrating a family birthday. Never a disappointment!!! The Reuben and burgers are a must! The meatloaf was outstanding! The food was very good; however, the portions are extremely small For the significant cost that I am paying! Also, it would be good if the servers jackets were actually clean and there was some brightness to the decor. Very dark inside. Devon was a remarkable server who knew exactly how to take care of his guests. Warm, welcoming, and friendly and he made us feel like royalty! The food was incredible (get the beef Wellington if you can) and the portions were perfect. 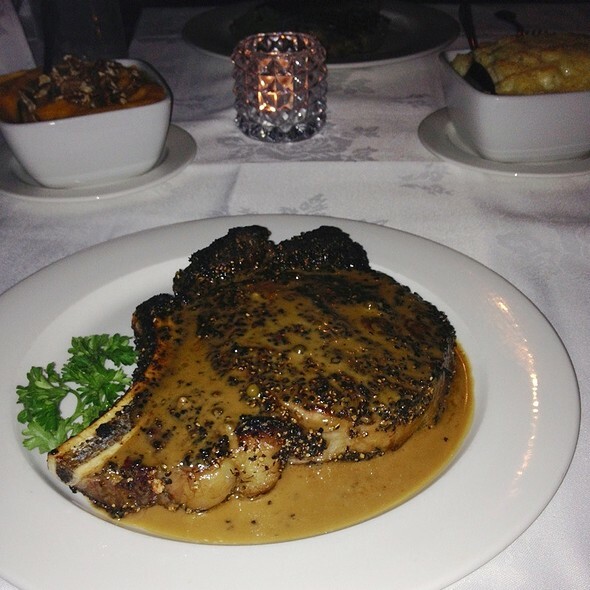 If you’re looking for an amazing steak experience, look no further! Chris B was our waiter. Thumbs up! Very good service with an awesome meal. The lighting was too dim and seem to get darker. 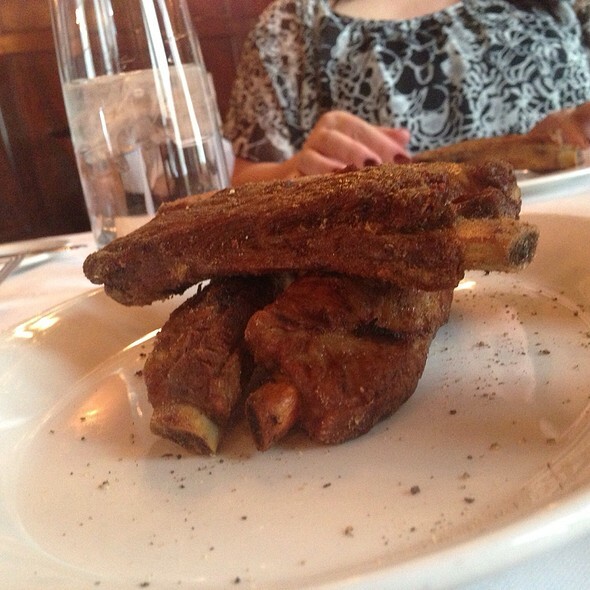 Our meal was presented beautifully, although the lamb chops from the mixed platter were very chewy. 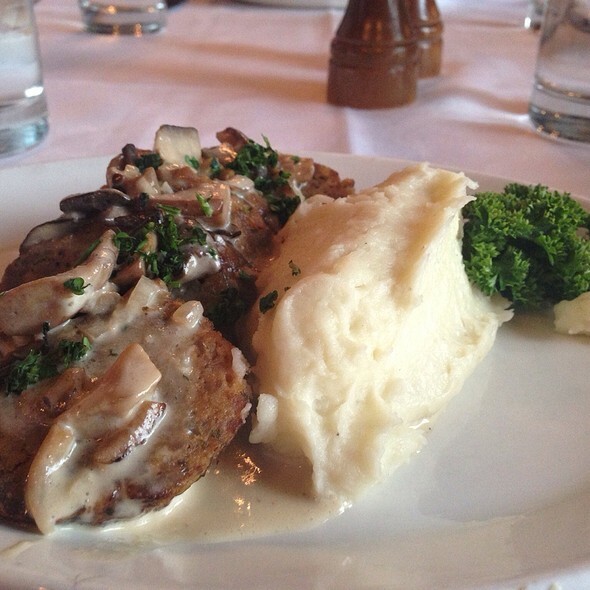 The veal and steaks were excellent. as were the mashed potatoes and vegetables. I thought that my wife's birthday deserved something more than a candle. Our server was friendly but very forgetful. Always fabulous food and such a beautiful location. Hard to improve upon this level of exceptional! 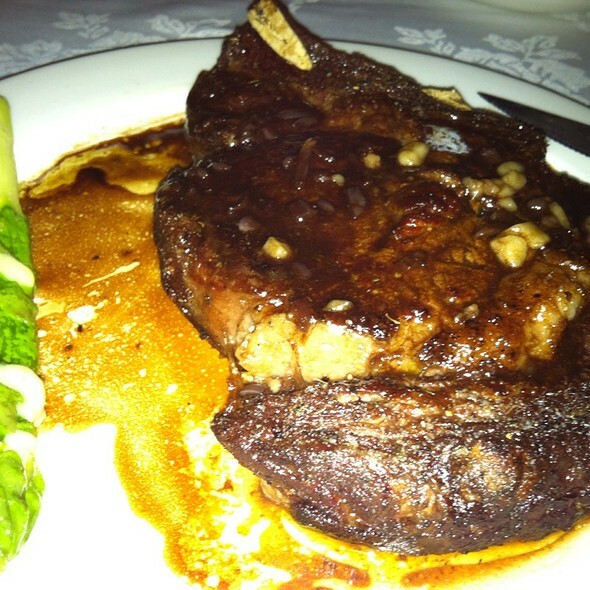 Fabulous ambiance, impeccable, attentive and friendly service, and of course outstanding food. Delicious! Took my husband here for his 60th birthday. It’s pricey but you won’t walk away without having a great experience. We each had Caesar salads, button mushrooms and twice baked potato (to share), rack of lamb and the fillet mignon with crab. Too full to even think about dessert. It was a very nice evening. Our server was great! We make our annual visit to 529 to celebrate a family birthday. As usual, from making the reservation until we left at the end of the meal, the experience was excellent. Keep that in mind, it's an experience. 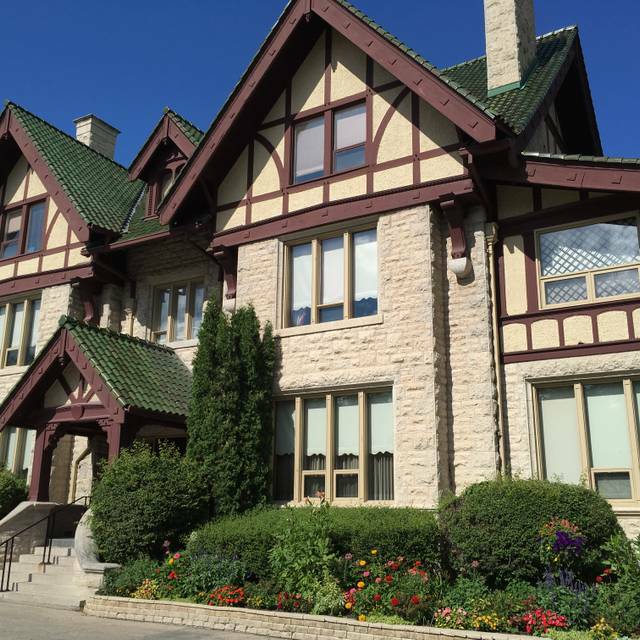 It's a beautiful old home from days gone by, thankfully this one didn't get torn down. The staff are professional and make you feel like this event you are attending is important to you. The food is unbelievably good. I wish I could bbq my steaks at home like they do. The prices are a little high, but when you only come once a year, think of it has an outing and it won't hurt so much. Highly recommended for many reasons and never disappointed. Nothing more to add..it was superior service from the time we walked in the door.. Indicated that it was our Anniversary however staff didn’t mention it. Disappointed. A wonderful place to celebrate any event or special occasion. 529 is one of my favourite places to go. I usually take friends and family there to celebrate special occasions. I love everything about this place! And the waiters are simply the best. If you want to feel well cared for this is absolutely the place to go. Service was not as good as usual. Had to ask 3 different people for sugar. Felt in the beginning we were kind of ignored. I have never felt that way there before. Still love the place though. The food and service were excellent as usual. Perhaps offer a free dessert instead of a liquer.